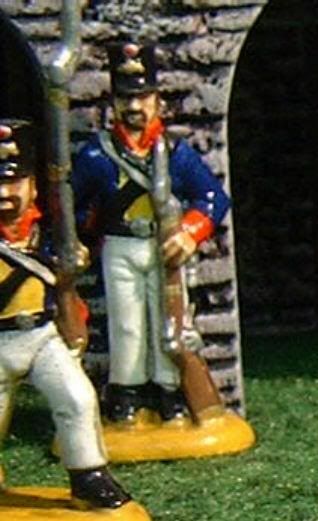 Hello, here are some pictures of figures from 8084 Prussian Fusiliers. 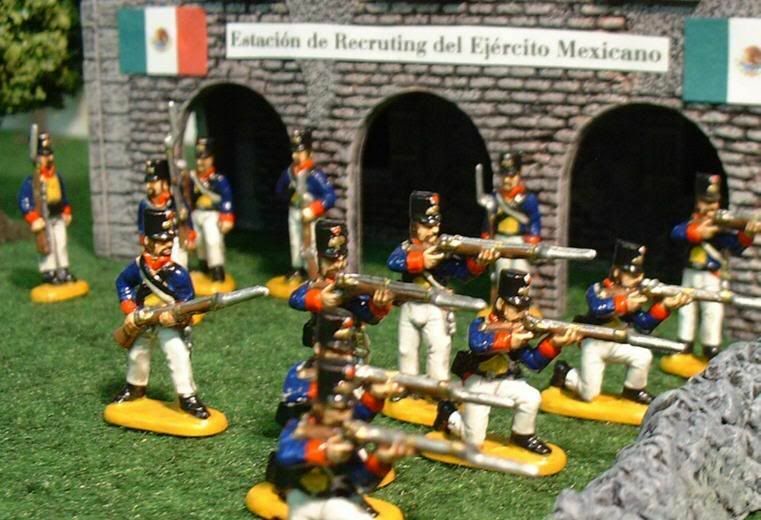 I painted them as Mexican Line Infantry of the American Mexican war. 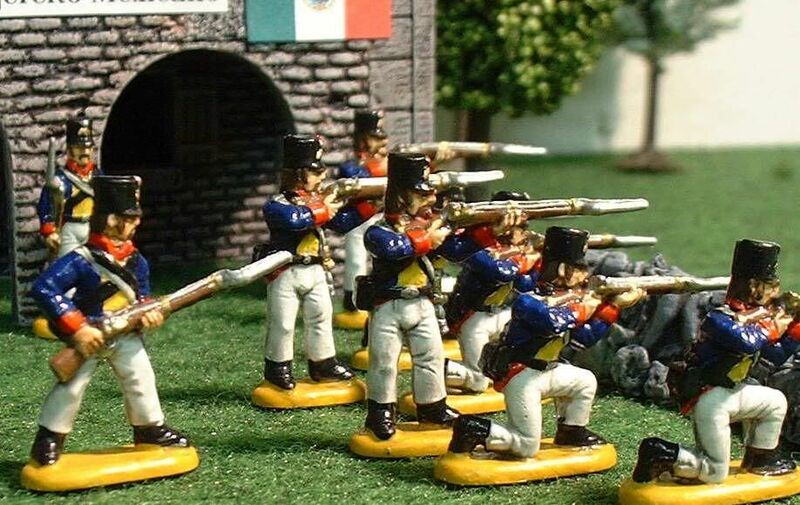 I'm really looking forward to the release of the Prussian Elites to make the set complete. Keep up the good work and many greetings from Germany! Many thanks to Mr. Hinte. www.hat.com - All rights reserved. Any unauthorized or commerical use of content or images are violations of applicable laws and will be prosecuted to the fullest extent of the law. Any trademark usage or proprietary images on this page are only for the purposes of review or such, and is considered fair dealing and permissible under the Copyright, Design and Patents Act, 1988 (UK). 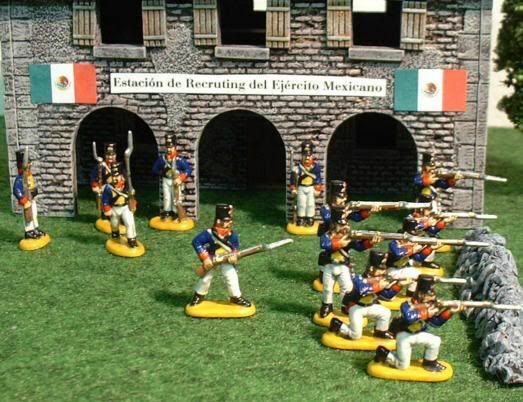 Copyright 2006.